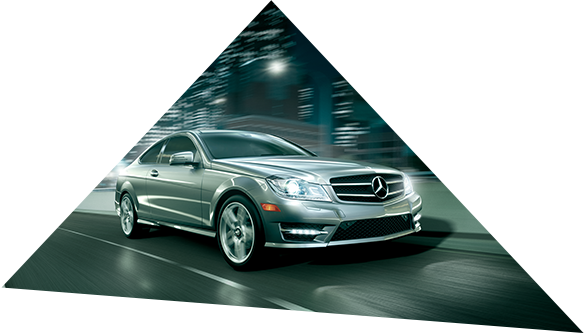 Mercedes-Benz is a multinational group that belongs to the German industrialist firm Daimler AG. Company headquarters are located in Stuttgart, in the state of Baden-Württemberg, Germany. Mercedes-Benz is continually expanding production capacities with new facilities around the globe, laying the foundation for future growth. Our automobiles are manufactured in a variety of locations around the world. The G-Class wagon is made in the idyllic city of Graz, Austria. Our CLA-Class is made in beautiful Hungary. 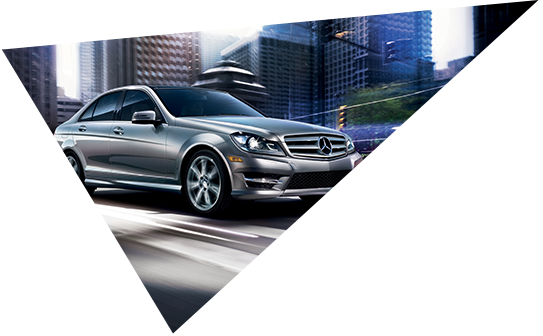 The C-Class, the M-Class, and the GL-Class SUV are manufactured at a production facility near Tuscaloosa, Alabama. 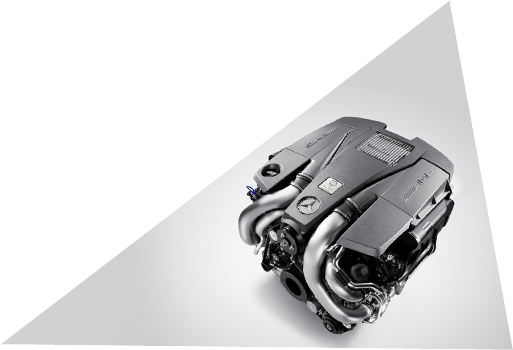 All AMG® products come directly from Germany. What do Mercedes-Benz cars have that other luxury vehicles don’t? 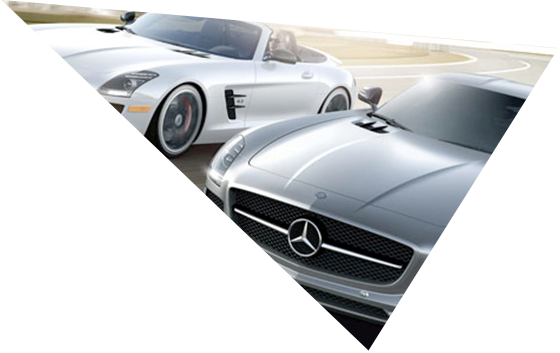 Each decade, for well over a century, Mercedes-Benz has reinvented the concept of the automobile. From well-appointed luxury sedans preferred by diplomats to celebrated off-road vehicles, if a vehicle bears the Silver Star logo, it is the front-runner in its class. 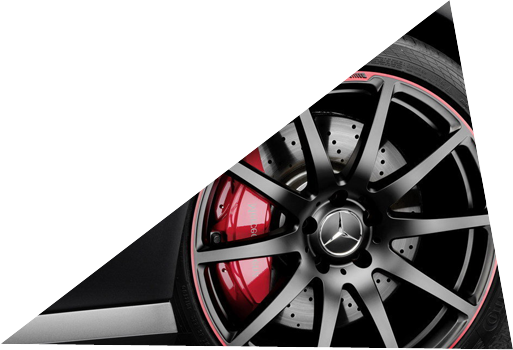 To car enthusiasts and buyers around the globe, the Mercedes-Benz name stands for luxury, quality, reliability, endurance, and performance. The combination of sophisticated technology, elegant furnishings and a full selection of engines makes Mercedes-Benz vehicles desired worldwide. These automobiles are feature-rich, well-constructed, sumptuous, and heavy on safety, splendor, and respectability. The name has become synonymous with extravagance, performance, and cutting-edge technology. What are some of the safety features on new Mercedes-Benz cars? Helps you remain in your lane if you drift. Helps you stay in your lane if the system identifies a car in the blind spot. Examines the road to help you steer clear of accidents. Warns you of objects ahead, even applying the brakes if necessary. first technology designed to prevent problems caused by fatigue. Counteracts the effects of heavy side winds to keep your ride smooth. Brilliant illumination for maximum safety. Today’s Mercedes-Benz vehicles offer exclusive breakthroughs that help make accidents less severe if and when they occur. 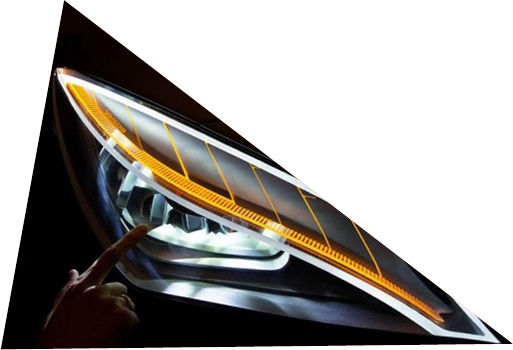 Ground-breaking design ensures automobiles sustain less damage. And safety technology in every car assists in accident prevention. True to its reputation and heritage, the Mercedes-Benz focus zeroes in on engineering ever-evolving safety features–with the sincerest desire that you will never need them. 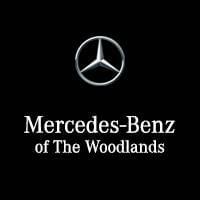 “In short, Mercedes-Benz of the Woodlands does everything right.”Jerry H.
“Very nice, new facility filled with an awesome kind staff.”Diane W.